Fitch Ratings (Fitch Ratings), one of the world's leading credit rating agencies, has assigned Ajman Bank (Ajman) a Long-Term Issuer Default Rating (IDR) of ‘BBB+’ with a stable outlook. Fitch also affirmed its short-term credit rating at F2. Commenting on Fitch Ratings, Ajman Bank Chief Executive Officer, Mohamed Amiri said, "We are delighted on the positive result of the review that supports Ajman Bank's credit rating as it builds on the progress made by the bank over the past period. He commended the strong financial performance of Ajman Bank and the Bank's keenness to develop diversification policies and build value added by meeting the needs of customers and shareholders. 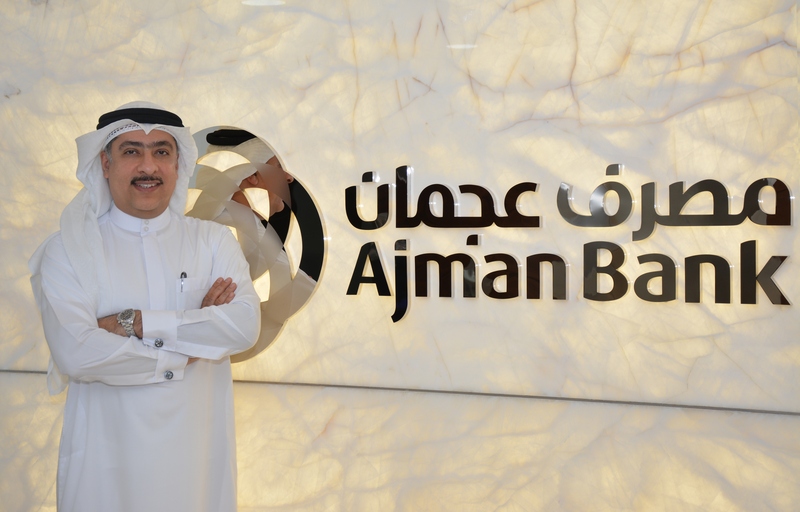 Ajman Bank's stability will enhance customer confidence and encourage further efforts to enhance retail and corporate banking, and develop new investment products and banking services”.